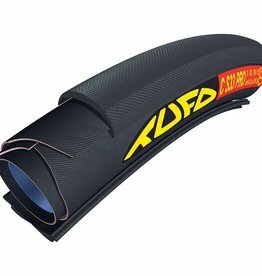 The Road Racers Choice. 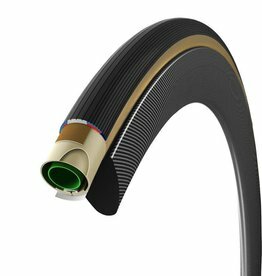 This feedback and advances made in our technology mean our serial production tyres are constantly improved. 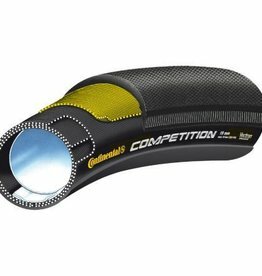 The Continental Competition tubular is the tyre of pro road racers and triathletes. 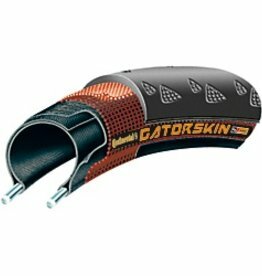 It is the combination of the dimpled Black Chili profile and one layer of the cut resistant Vectran keeps all of these athletes coming back for more. 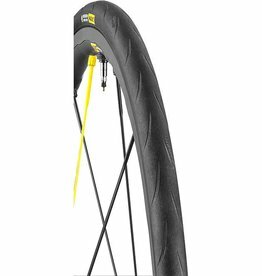 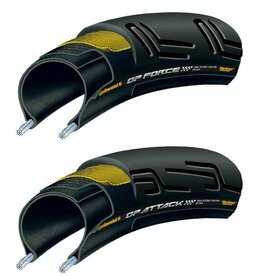 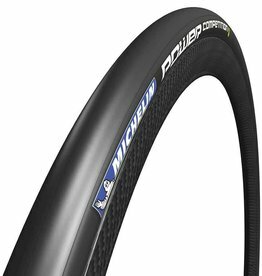 Top level racing clincher with exceptional winter and wet condition performance with a Duraskin® cut-resistant layer from bead to bead and 2 extra Vectran Breakers help increase puncture protection. 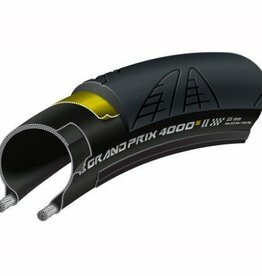 The Grand Prix 4000S was the reference tyre in the road market but now gets a facelift.